Try your luck at the exciting progressive lottery game Dollar Ball! Dollar Ball is a progressive lottery game powered by Playtech. This game requires players to choose 5 numbers between 1 and 49. Numbers are then randomly selected and if you correctly match the numbers, you will win a prize. The more numbers you match that larger the prize you will receive. 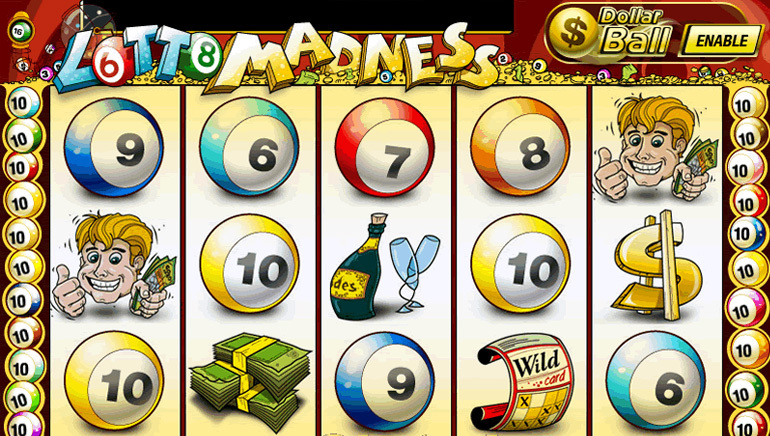 You can win the progressive jackpot in this game by correctly matching all 5 numbers that are chosen. You can also win other prizes even if you do not match all 5 numbers. For example, if you only match 1 number you will still receive a prize. The prize amounts are fixed, except for the progressive jackpot prizes. You can start the Dollar Ball game by clicking the ‘Enable’ button. Next, you will need to choose 5 numbers, or you can use the ‘Random’ button to let the computer automatically choose your numbers. Once your numbers are chosen you need to click ‘Activate’ to confirm your numbers. The ‘Disable’ button can be used to cancel the current game you are playing. 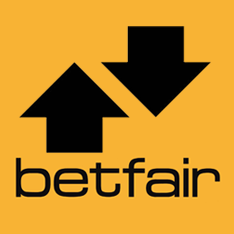 Every time you place a bet, the jackpot bet is automatically placed and you will play with the same numbers for every game unless you disable this option or change your numbers. If you correctly guess 3, 2 or 1 number, you will win a fixed prize. If you guess 4 numbers correctly you will receive part of the progressive jackpot, and when you correctly guess 5 numbers you will receive the entire progressive jackpot.